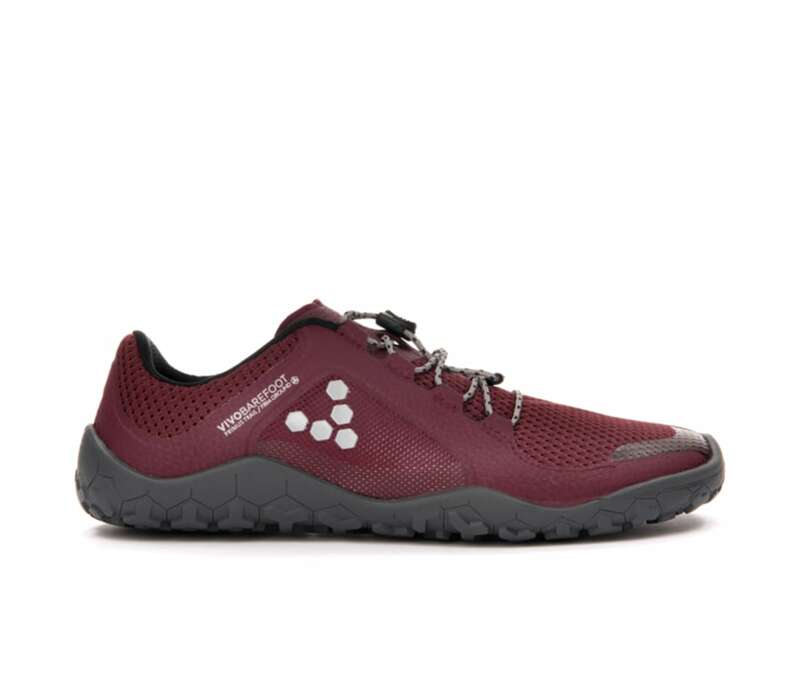 Primus Trail FG is a versatile off-road shoe, designed to let you get back to nature with maximum sensory feedback. Our Firm Ground sole features low-profile, chevron lugs that provide traction over trails and rocky terrains perfect for exploring any rural or urban habitat. The breathable design uses a no-sew construction to assure seam durability and robust flexibility, letting you head off the beaten track with natural barefoot freedom.